Imagine what David felt like to be singled out and given an almost unfathomable spiritual identity - to seen by God as "a man after His own heart." David's secret is that he was energized by intimacy with God as a student of God's emotions. He encountered the power of God's emotions. It transformed his emotions for God. You can also become a student of God's emotions and experience being energized by the Holy Spirit to a life of deep obedience and mature love. Invest time in understanding the emotions found in God's heart for you, and your own heart will experience a glorious awakening. 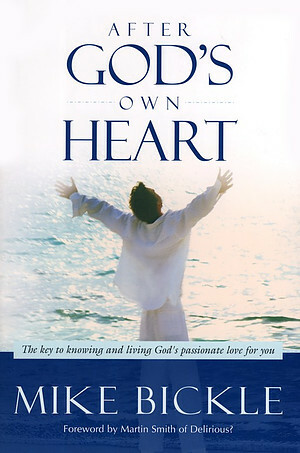 After God's Own Heart by Mike Bickle was published by Charisma House in May 2009 and is our 24336th best seller. The ISBN for After God's Own Heart is 9781599795300. 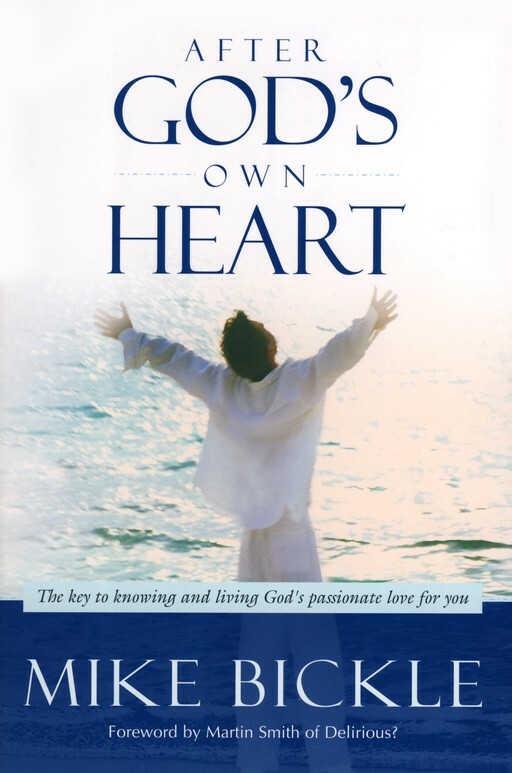 Be the first to review After God's Own Heart! Got a question? No problem! Just click here to ask us about After God's Own Heart.